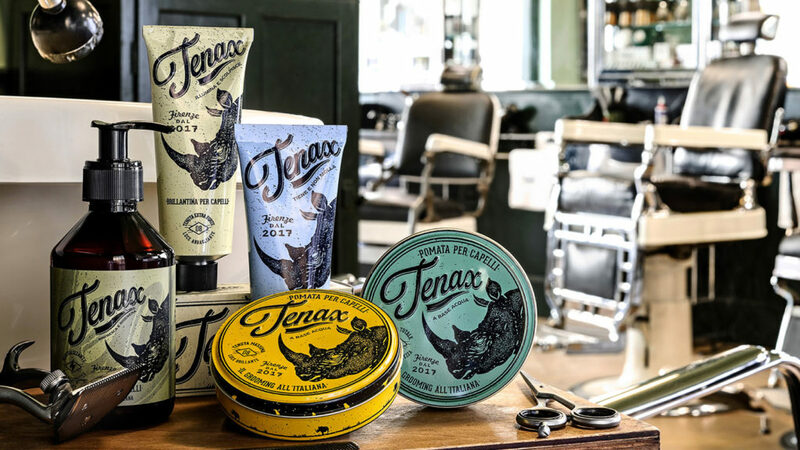 Five amazing hair care products, by popular request from professional barbers. 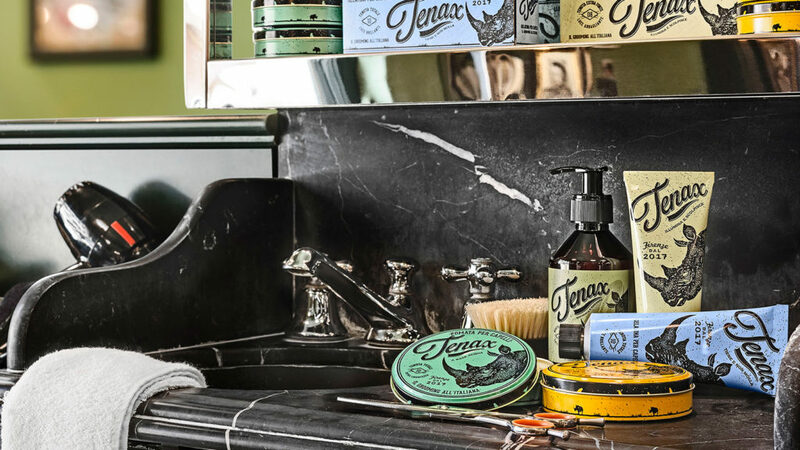 Over its 70 years as a widely respected maker of shaving products, Italy’s Proraso has fielded constant requests from professional barbers to create shampoo and styling products for customers who want amazing hair in addition to a close shave. 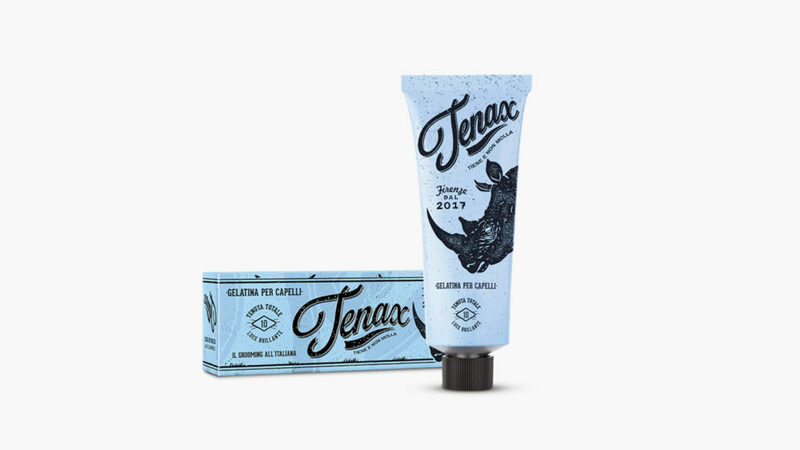 Under the direction of company owners the Martellis family, Proraso has constantly but politely refused these requests, preferring to remain true to the company name (which literally translates as “pro shave”). 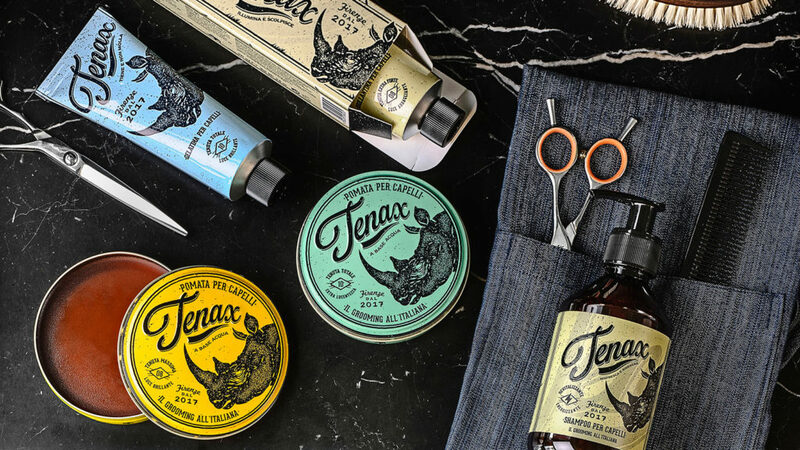 In 2017, however, the company finally decided on a high-end hair care and styling line that was up to its exacting standards. 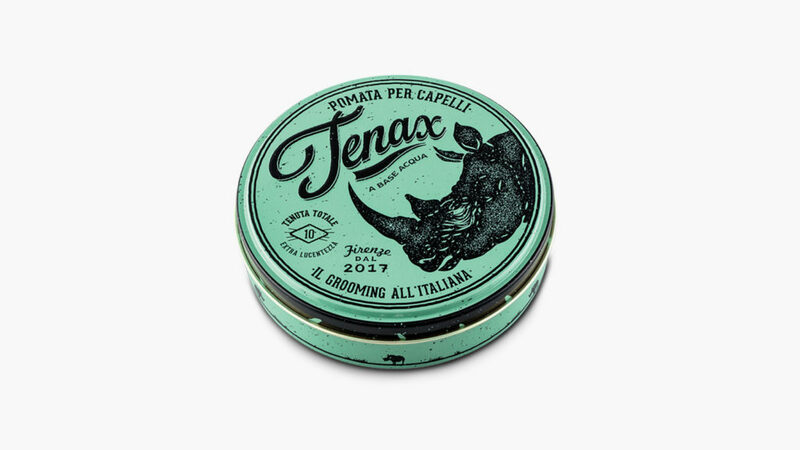 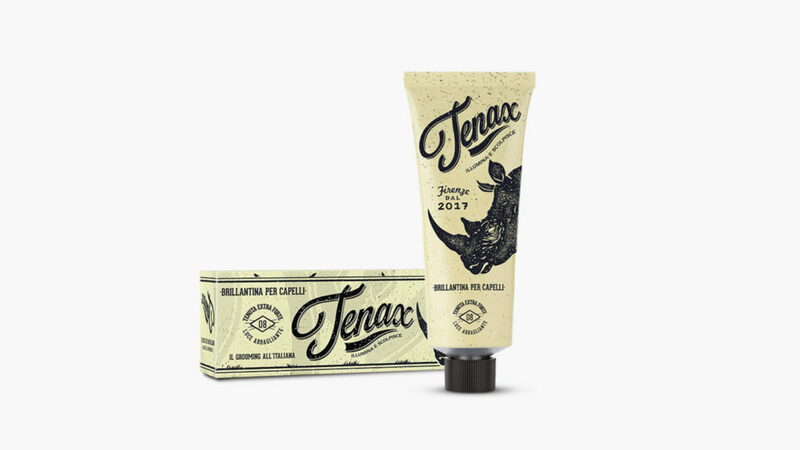 The result is Tenax — a family of five products that begins with a revitalizing menthol and eucalyptus shampoo that promises soft and shiny hair without leaving a heavy residue. 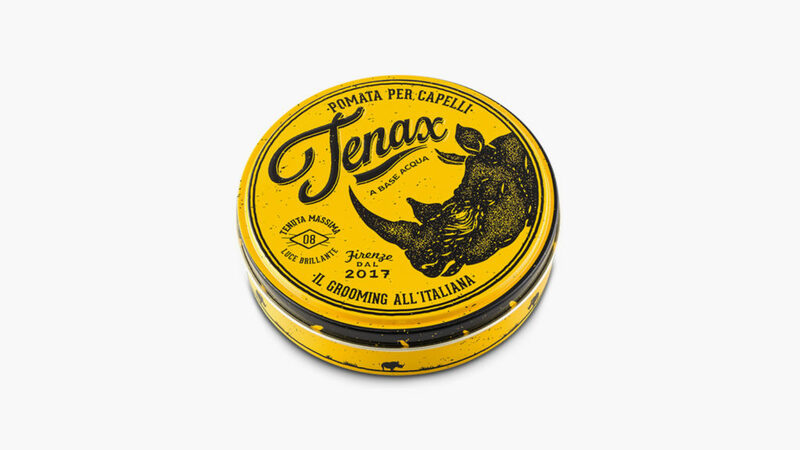 In order to ensure a healthy shine all day long while maintaining an extra strong hold, Proraso encourages you to follow your shower with a dollop of Tenax Hair Cream. 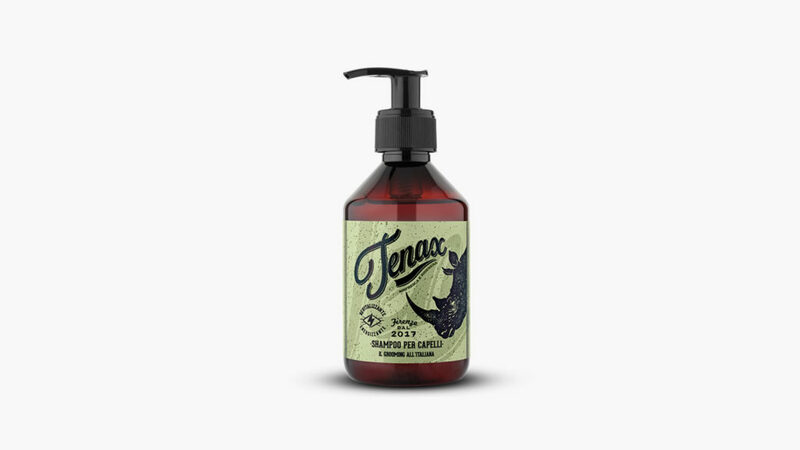 Other hold and finish options include the “total” hold and high shine Tenax Hair Gel as well as two pomades: the extra strong hold and high shine Tenax Pomade #8 and the total hold and extra shine Tenax Pomade #10.